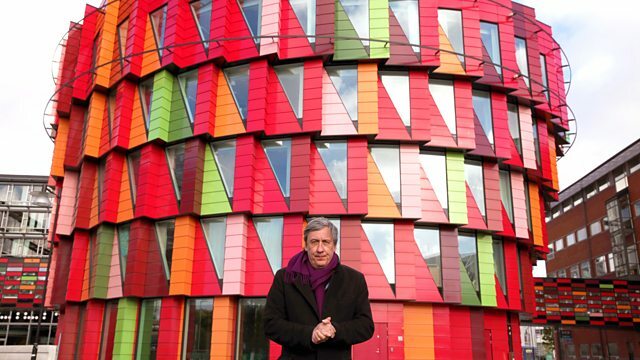 In the final installment of Andrew Graham-Dixon’s journey through Scandinavian art, we arrive in Sweden— home of IKEA and a tradition of brilliant furniture design stretching back to the early years of the 20th century. Sweden has made its modern democratic mission one of comfort and civilized living for the masses, but many would argue that the dream of equality has fallen short. Graham-Dixon examines early 20th century artistic innovations, including Prince Eugen’s salons and August Strindberg’s works expressing anxiety about modernization. The acceptera manifesto outlined the principles of Functionalism, incorporated into Swedish social housing, and Carl Larsson’s water colors nostalgic for rural Scandinavian traditions inspired IKEA’s mass produced household items. The Nordic Noir movement revealed cracks in social democracy— echoed by current graffiti, performance, and conceptual artists.